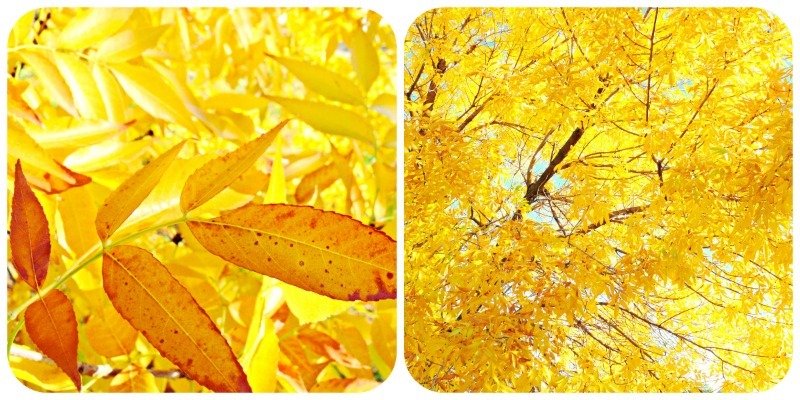 This was taken from the same tree that I entered the first picture from, it was so beautiful that I HAD to get multipule shots of the glowing Golden Yellow. Its beautiful and located right across the road from me. The morning time is the best time to see it literally look like its on fire! This shot above was the orinal one I wanted to use for this challenge [until I found the trees above], so I did want to include this one as well!! It was again, easrly in the morning while dropping off my son at school. thanks so much!! :) It really is a fun challenge and a great chance to step outdoors and enjoy this beautiful fall weather. Love these! Fall colors are really the best aren't they? 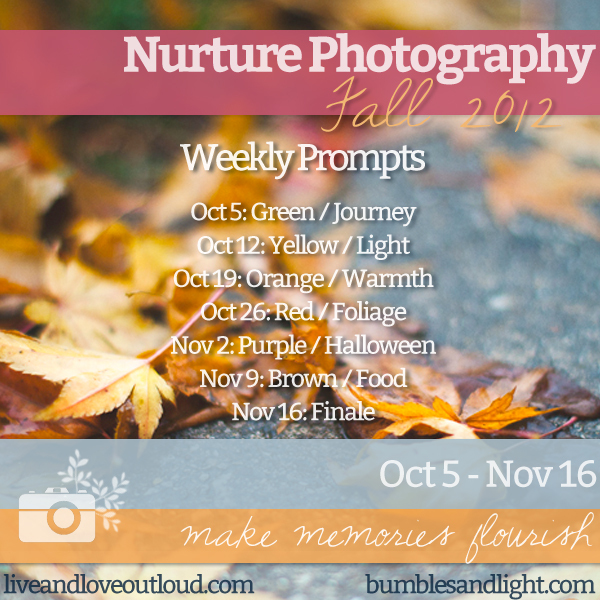 So many pretty photo ops daily! :) We haven't turned to that pretty red/orange yet here but soon we will be! thank you!! totally agree the colors are amazing this time of year :) They fade so fast though, we are tuning down already!! Look at the vibrant yellow leaves! Neat capture on the last picture, Kelly! I am in love with your pictures! I did not have one yellow tree anywhere. I love the sunlight shining through. Thank you for visiting me and my pictures. Love these, my daughter is obsessed with Yellow so I need to get out and get some pictures! I am a new follower from the GFC Party! I love these, just beautiful! I particularly love the one you said you shot originally. Colors are gorgeous. Oh my goodness! I love them, so beautiful. Beautiful! Most of our bright colors are already gone, so it was certainly a treat to get to see yours. Those pictures are beautiful! I love the golden light of the leaves. Oh wow what pretty light! You did an excellent job with these theme. Thanks for sharing.